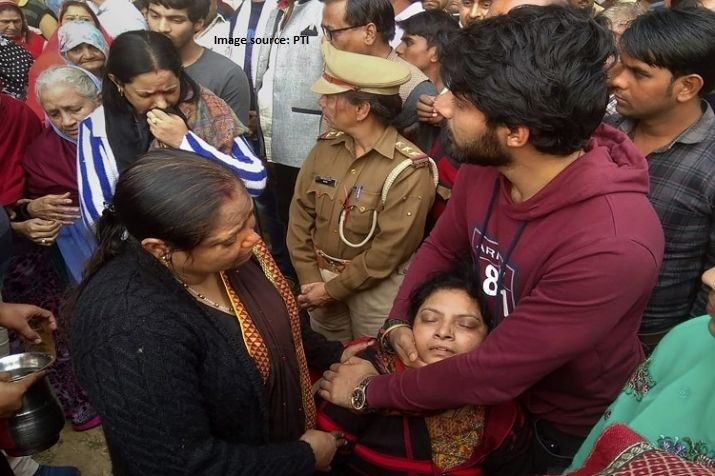 Slain cop Subodh Kumar Singh’s wife alleged that her husband’s murder was a pre-planned conspiracy While talking to reporters she said Subodh used to get death threats. As per officials, SHO Kumar was trying to control the wild mob and was wounded in the head with a stone. Although the driver tried to take him to a hospital in the vehicle, the mob chased the car and shot the police officer after cornering it in a field. Two people have been arrested in connection with the killing, while five others have been detained. The First Information Report lodged in the case lists 27 people and has around 60 unnamed accused, say reports. Another FIR has also been registered – regarding alleged cattle slaughter that preceded the Bulandshahr violence.